Not so many years ago, when I was sitting in an office in a high rise building in St Georges Terrace, dreaming of retiring, I could not have dreamed of a better day than I had the other day. I dreamed of having a vegie patch, I dreamed of making apple cider and wine and vinegar and cheese and soap. I dreamed of cooking in a solar oven, of making pizzas and baking bread in a brick oven. I dreamed of preserving produce that I had grown, I dreamed and I dreamed…. And whilst I sat in that office, looking at the clouds come and go, I tried to work out what I really wanted in life, what I wanted to do. I knew it involved getting out of that office as quickly as possible, but what else? I often say to Maus, “Now is the time to do whatever we want.” But you have to know what you want to do. I, at last, know what I want. I want to live a simple life. If you want to experience my perfect day, when you get up in the morning, soak some chickpeas, get yourself a coffee and take a seat on the sofa. This is my perfect day. It was raining, seriously raining, for the first time this year which meant no outside chores were possible. Fantastic. I sat on my sofa, with a coffee in hand, and read through some of Mrs Beeton’s recipes, trying to work out what on earth I could cook for The Cook Book Guru . I then thought about dinner. What could I make? I had all day. Delightful. Last winter, I was going to make Moghrabiyyeh (Lebanese-style couscous with chicken and beef) from The Culinary Heritage of Lebanon by Chef Ramzi, a book I bought in Lebanon last year but, … I was a little nervous. The instructions took a whole page in a book that is renown for its very scant instructions (one needs a Lebanese Aunt by one’s side to make a lot of the recipes in this book). Also, the quantities are huge – you could feed the Lebanese army with some of the recipes. This man isn’t in the Guinness Book of Records for the largest bowl of tabouleh, the largest serving of hummus and the largest serving of falafel for nothing! I had read the recipe many times and thought it would be good to make when I had guests but I just wasn’t confident enough about the end result to serve it to guests without a trial run. I would have to make it for Maus and me and if we ended up eating it every night for a week, so be it. I was interested in the recipe as Celia from Fig Jam and Lime Cordial had given me a packet of Moghrabiyyeh two years ago and it had been languishing in the cupboard ever since. I had to find a recipe to use it and here was one. The next step for a perfect day is to make a fire. Nothing beats a wood fire in the country. I decided to light our Thermalux Gourmet Cooker. When I was working and dreaming, one thing I was dreaming of was cooking in a wood oven. So when we had the house built, I had two wood fires installed, each designed for cooking on or in. Don’t forget the beds for the dogs in front of the fire – they want a perfect day, too. Next step is the ingredients. I am in Bridgetown which has a population of about 4,000 people, so nothing too ethnic would be possible. Mmmmm … the only things I was missing were the whole chicken, some of the vegies and the caraway. I was worried about the caraway. Into town I went, fingers crossed for caraway. Blackwood Fresh sells Herbie’s Spices!! Yay!! Not the full range, but a decent range, including caraway seeds. They had three packets. I grabbed two as I didn’t know how much I would need for six tablespoons of powder. Ok, it cost me much more than it would have had I bought them loose at Kakulas Sister in Nollamara, but I had them. I felt fantastic. I live in a town where I can buy Herbie’s Spices. How cool is that? I just love Bridgetown. We bought our block 20 years ago without too much thought about the town. Little did we know we were buying in paradise. Place the chicken in a pot with 8 cups of cold water and a leek, a carrot, half a bunch of parsley, a cinnamon stick and a few stems of fresh thyme. Remove the chicken from the stock and strain the stock. Put the stock back into the pot over a low heat. Discard the solids. Set the chicken aside. Heat 3 tablespoons of oil in a pan and brown the meat. When well browned, remove the meat from the pan and set aside. In the same pan, brown the small onions then set aside. Put the meat and onions into the chicken stock and simmer until completely cooked and the meat is tender. The onions may not take as long as the beef, so watch them. When the meat is cooked, strain the stock. Set the beef and onions aside. Put the Moghrabiyyeh into a big bowl and cover with boiling water. Set aside for, at least, 15 minutes. I think it was at this stage, I asked Maus, “Do we have any port?” The chicken stock was simmering away, we had baked the bread in the wood oven, which had only been moderately successful as we thought the Fahrenheit numbers were Celsius and, even then, the oven wasn’t very hot. Maus’ pasties were slowly coming together. Maus replied, “Only good stuff”. Now she was talking. 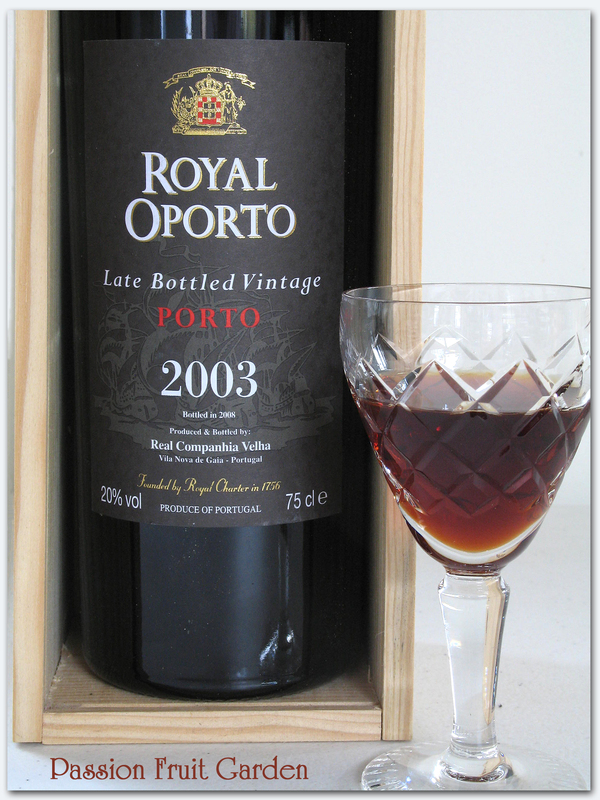 🙂 Our Portuguese friend, Alex, had brought us a bottle of 2003, late bottled vintage port a few years back. That is what Maus meant by “good stuff”. “I will have a glass” I replied. Fry the sliced onions gently in oil until well browned. Do not burn. Strain off any excess oil. Add 2 cups of the chicken stock to the pan and stir for a few minutes. Strain the stock and set the onions and brown stock aside. Chef Ramzi advises this is how you darken a sauce using caramelised onions – nice one. 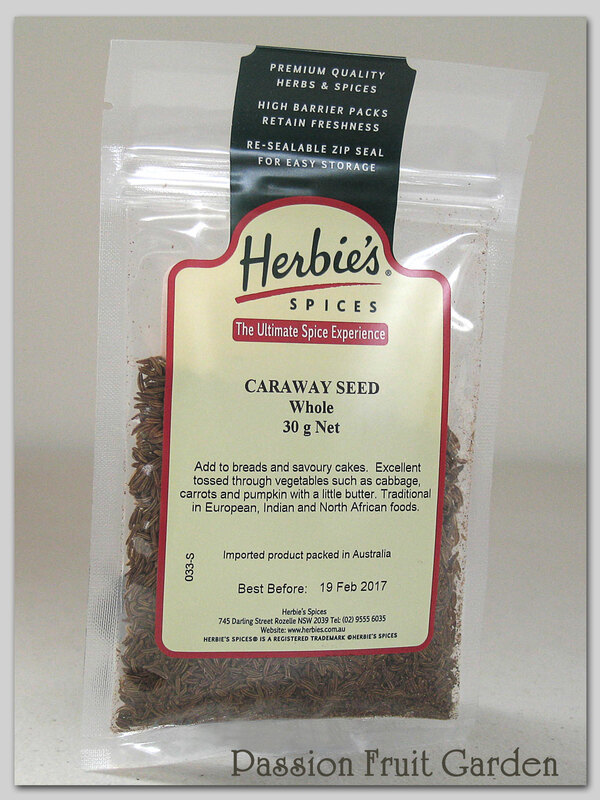 If you have caraway seeds, not powder, grind the seeds in a spice grinder, coffee grinder or with a mortar and pestle. Cut your chicken into serving portions, firstly into quarters, then remove the wings and drumsticks. Cut the thighs into two and the breasts into threes. By this time, I had had two or three wee glasses of port and it was time to take the dogs for a walk. We usually take our dogs for a walk on a bush track that goes around the football oval, about six kilometres from home. (Our dogs don’t like to re-trace their steps when they go for a walk so we are always on the lookout for circular walks.) But because of the wee glasses of port, driving was out so we decided to take the dogs around our block. There is plenty of excitement for three little bichons on the block: rabbits and rabbit poo, the odd remains of a sheep carcass, birds to chase, reptiles to sniff out and plenty of vertical objects for Jules to pee on. But, of course, seven acres was not large enough for Jules. He was off, with Maggie and Maus chasing him. Lily decided to visit Renate and Horst, our neighbours. Remember the chick peas you soaked first thing in the morning? It is time to cook them. Drain and then boil in water until nice and tender. Melt three tablespoons of butter in a large pot over medium heat. Drain the moghrabiyyeh and stir into the butter. Add salt and three tablespoons of caraway powder. Barely cover the moghrabiyyeh balls with the onion-browned stock, topped up with the stock the beef and small onions were simmering in. Bring to the boil , cover and simmer for approximately forty minutes. Prepare a roux by melting three tablespoons of butter in a saucepan, add three tablespoons of flour and stir until thick and bubbly. Add three tablespoons of caraway powder and the rest of the stock, bring back to the boil, stirring all the while until the sauce thickens. 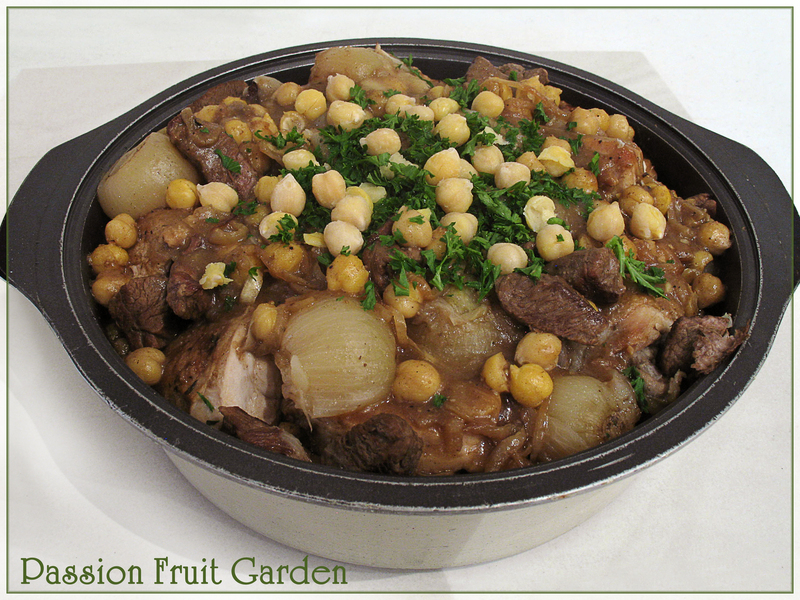 Add the whole onions, the cooked beef and half a cup cooked chickpeas. It didn’t say to but I added back in the sliced browned onion (why waste them?). Add salt to taste. Place the chicken over the moghrabiyyeh. Pour the sauce over the chicken and moghrabiyyeh. Place a lid over dish and gently reheat until nice and hot. Serve with extra cooked chickpeas. I added some parsley to make it look pretty. The wind howled outside but we were as warm as toast in our living room. We had been chatting, sipping on port and doing the dishes as we went so the kitchen wasn’t too messy. I discussed the need for refinements to my bread recipe before I could do a post and we laughed about the Fahrenheit/Celsius confusion and wondered how we could get the oven hotter. So was dinner worth the effort? Nah! But I enjoyed making it. We had it, again, the next night and a meal went into the freezer so the recipe would serve six. Those years ago, I could not have dreamed of such a day. I didn’t even know such perfect days could exist. My advice to anyone sitting in an office block reading this post: Think what it is that you want to do in your life and plan for it. If you stay focused and plan, it just may happen. I understand I am lucky and most people don’t get to do what they want, but it is not all luck. This entry was posted in Beef, Chicken & Duck, Rants & raves and other fun things, What's for dinner? and tagged Bridgetown, Chef Ramzi, Lebanese-style couscous with chicken and beef, Moghrabiah, Moghrabiyyeh, Retiring, The Culinary Heritage of Lebanon, Thermalux Gourmet cooker by Glenda. Bookmark the permalink. those little beans look like chick peas to me. What a terrific post and I shall have to give it to my husband to read. He’s well past retirement age but keeps putting it off because he has no plan for what to do after retiring. I’ve been retired, although with intermittent work breaks for years and can only offer my personal feelings on having a plan…not really necessary. I have so many interests that I’ve never felt bored and I feel sad for people who have worked so hard all their lives that they never really developed any outside hobbies or interests. My sister in law retired and just on and on about how busy she is, as if she needs to impress others with how necessary and important she is. I just think its sad since she seems to commit to things that would look good on a resume but that I don’t think she gets any true pleasure from. What I love about retirement is the chance to do whatever I want, when I want to do it. It’s not as if you get 1 week vacation only to have it rain the entire week. If I feel like going to the beach and it rains…oh we’ll, sitting with a good book or a sewing project is fine by me. Oh my, I have gone on haven’t I? Must be because its a rainy day and I’ve been laid up for too long. But I do love how much you’re enjoying your retirement – I just wish I lived close enough to help you try some of those recipes (and snitch some of your beautiful roses). Diane, I wish you lived closer too. I could bring you something yummy now to help with the recuperation. Retirement is such a wonderful thing. Encourage your husband. There is so many things he would love to do, he just hasn’t turned his mind to it. Get him to try a lot of things to see what sort of things interest him and then narrow it down. Interestingly, men take to sourdough bread baking. Try him on that one, you can’t lose. Even the duds taste great. Oh bread making could be a could one for him. Very long ago, he took a cooking class and enjoyed that. Then I bought him a pasta machine and he did like making pasta. I think that he thinks he doesn’t like doing those things because with work, he doesn’t have time. Once you have a wide open schedule, anything’s possible, you just have to get into the right mindset. We’d both love to do some traveling too – maybe I’ll get back over to your side of the world again! You would be most welcome to visit. Hi Morrie, I just love Bridgetown. I checked the other day and no mushrooms yet. I will definitely let you know when they arrive. The words that leap out are “know what you want to do” – so many people know what they don’t want to do but never seem to pinpoint just what they want to do. Seems like you’ve got it nailed, apart from watching Eurovision. I suspect that many people wouldn’t label your life as simple with all the cooking and gardening you do, but it sounds good to me. Hi Anne, working out what you want to do is definitely the hard part and I still haven’t conquered it completely. If I had I would be living in one place – oh well, maybe what I want is to live in two places. What a perfect day! 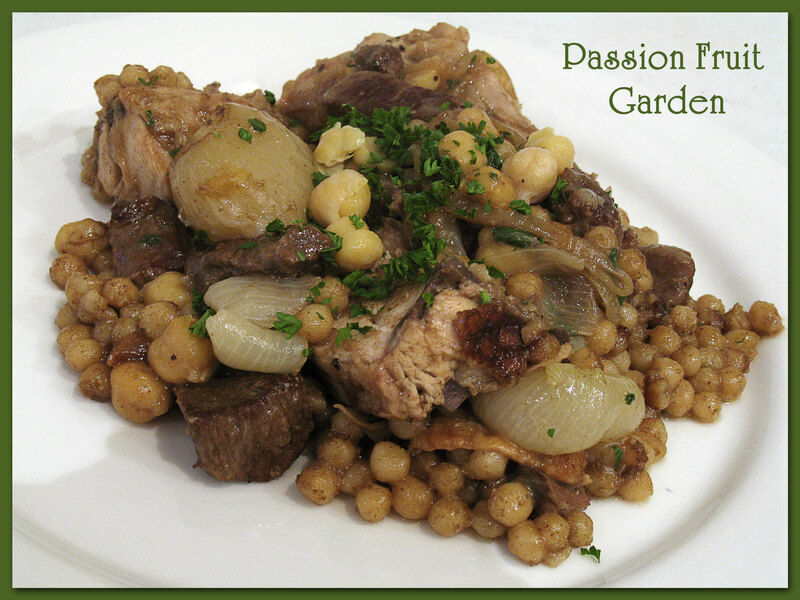 I love slow cooking – it fills the house with such delicious scents. And wonderful that you have fulfilled your dreams. Oh, how I dream of a wood burning oven! Yes, Eurovision is kitsch, but sometimes you just have to watch to see just how outrageous some of the acts are. I’m have just final edits make to a bucket list post, and I could easily include your perfect day. And I fit perfectly the description “sitting in an office in a high rise building… dreaming of retiring”. And indeed the dreams are familiar. And yes, that’s what I’m doing, still here, dreaming, planning, making my own luck but I’m so pleased to have you and so many other wonderful bloggers as inspiration, giving me even more ideas for those dreams. Hiya Ella, I dreamed for years but I was consistent. That, I think, is the key. Stay focused and keep dreaming. I don’t think we will be making much in our wood oven. It is barely making 120C. The Romertopf is having its day in it today. We will see what happens. Last night we had a very simple fish pasta which included your capers – absolutely loving them and your oil, thank you! Haven’t got to the vinegar yet! Hi Celia, It really was my perfect day. I wish all days could be like it but, alas, there are usually chores to be done and responsibilities to fulfil. Glad to hear you are liking the capers and oil.